HVAC Repair & AC Repair Service in Greenville, NC and Wilmington NC. At Delcor we are so much more than heating and cooling. 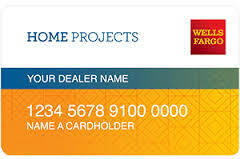 We have the products and knowledge to make your home more energy efficient, helping you put money back into your wallet! We offer professional services you need to keep immaculate air quality at a comfortable temperature inside your home as seasons and outside temperature change. From installation and maintenance to hvac repair we are the professionals you can trust. Our valuable services assist in keeping your systems in optimal condition; therefore, your home comfortable and saving you money as seasons change. We offer all the services you need for installation, repair and maintenance of your valuable HVAC equipment. A lot is required from your HVAC system as it helps you to navigate the seasonal changes. We offer valuable services to our local community by providing advice, solutions and products that guarantee home comfort throughout the year. The Summer can be miserable in eastern North Carolina. The heat and the humidity can be tough on both your family and your furry friends. So, make sure your AC is in excellent condition to keep you family comfortable, happy and healthy all Summer long. Delcor’s team of professionals can help you make sure the heat and humidity stays outdoors, while your home is conditioned indoors. Plus, with our excellent relations with Trane, we can provide the BEST energy-efficient air conditioners in the market. Don’t settle for anything less. It’s Hard to Stop a Trane. We provide Air Conditioning Repair, Air Conditioning Installation, Air Conditioning Maintenance Agreements all Summer long, along with after emergency service. We serve all of eastern North Carolina such as areas like Greenville, Winterville, Farmville, Wilson, Rocky Mount, Tarboro, Vanceboro, New Bern, Ayden, Snow Hill, Bethel, Washington, Kinston, Goldsboro and all surrounding areas. We will help you to keep your home cool with repair or replacement options. Father Winter can throw a lot at us during the cold months in eastern North Carolina, and we all know how it’s very unpredictable. As you know, we can survive an entire Winter with little to no heat needed, but when Father Winter hits, you want your heating system to be able to kick into high gear and keep you family warm and toasty. And with a Trane high efficiency system, you can save a great deal of money on your energy bill. Is your system needing replacement to save on energy costs? Emergency service in the Winter is vital also. So when you are in need, Delcor will be there 24 hours a day, 7 days a week to make sure your heating system is in full working order. If you have purchased our annual maintenance agreement, we can make sure everything has been checked out for the days that Winter hits ENC hard. Delcor proudly serves Greenville, Pitt County, and the surrounding areas of eastern North Carolina. We provide a wide range of HVAC services from new system installation, to heating and air conditioning maintenance. No matter how big or small the job we have been providing quality heating and cooling services to residential and commercial clients in Greenville and Pitt County for over 40 years. Quality HVAC contracting services at affordable prices, we have the experience and reputation you want, we are proud of our reviews and won the superior service award for Angie’s List since 2015. 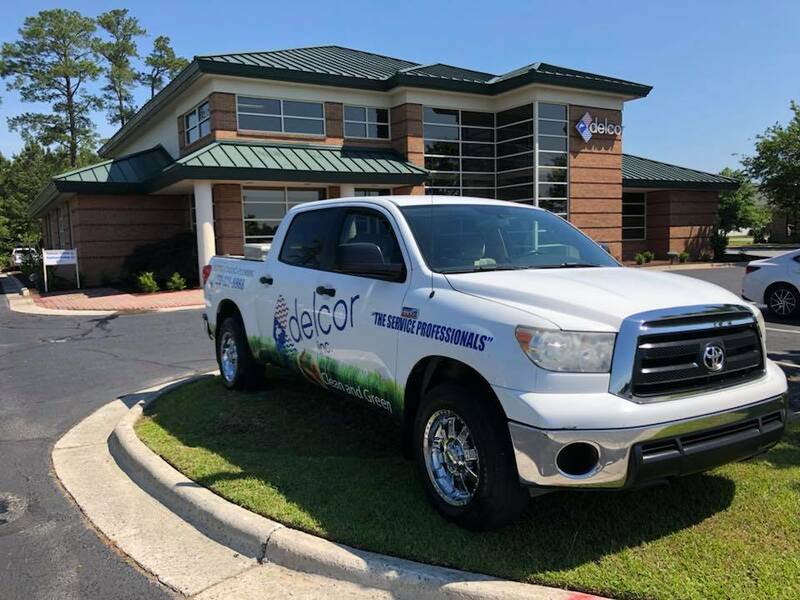 Delcor is the premier provider of all air conditioning and heating services in eastern North Carolina. Whether you are looking for a new air conditioner, HVAC, Central Heating and Air, installation, repair, maintenance, or service, we are the right choice! We are licensed, certified, and insured for every job. Get a Free Estimate today!